Elkhart Tree Service are the top tree experts in Michiana. 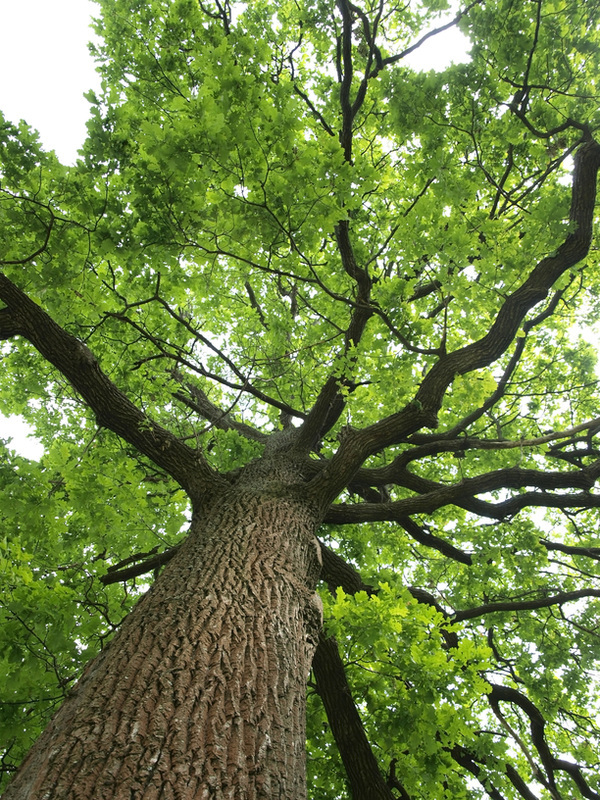 At Elkhart Tree service we aim to build a healthy environment by strategically trimming the trees and improving the air quality in the region. Along with this we focus on giving a nice shape to the tree by improving its aesthetics. We never indulge in indiscriminate felling of the trees and always act on the complaints of the people. 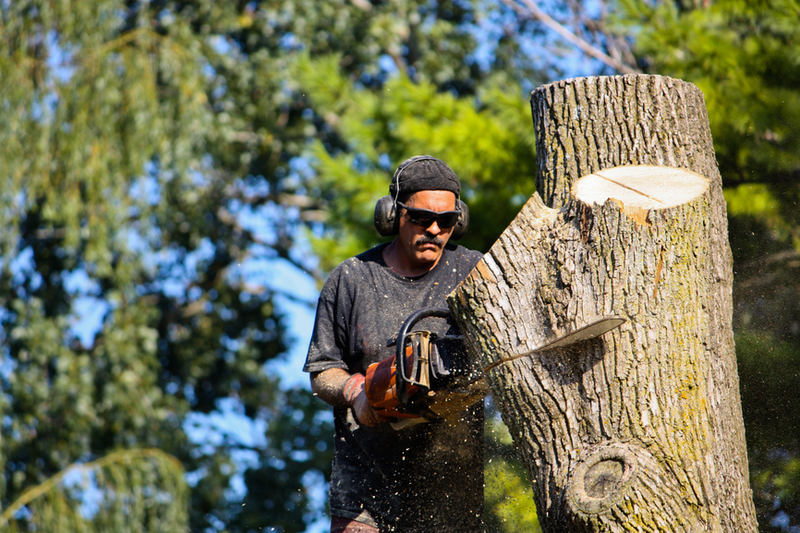 Our professional tree felling service is designed to provide the best to Elkhart County. Sometimes plants do create problems for residents of an area and we help them to get rid of the problems caused by such plants. Personalized trimming: With our services we want the residents of Elkhart County to get a beautiful environment. Our expert group of team members mainly modify the extension of the branches on the trees. In doing so our team cuts the branches to a permissible size that do not add much trouble to the people. Our technique does not affect the growth of the tree at all. We enable the tree to grow naturally with reduced branch size. 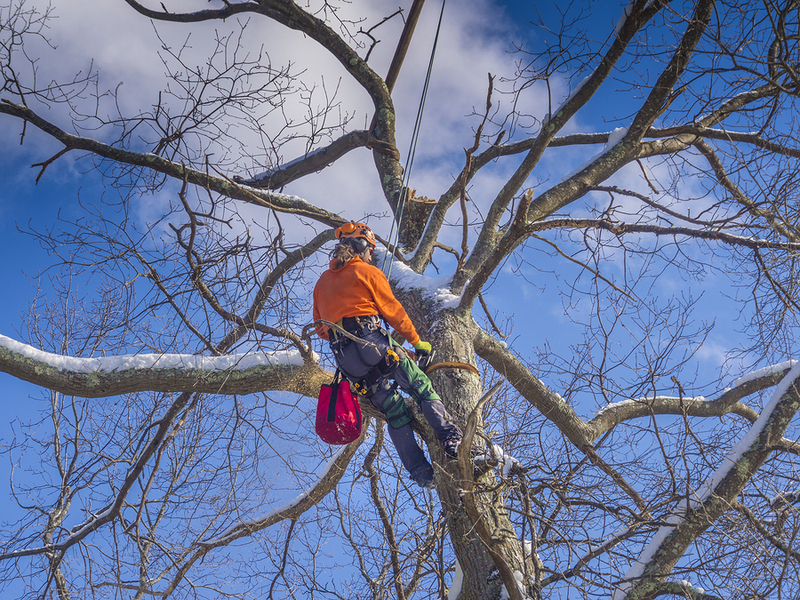 Flexible tree removal services: Our Company provides emergency services to the clients in Elkhart County on the event of storm, rain and other natural disasters. Plants do get uprooted in the event of any natural disaster like storm, rain and earthquake. Sometimes such trees block roads and highways making it difficult for the traffic to move smoothly. Our team helps to remove trees blocking roads and highways quite easily. We use modern wielding machines to remove the trunks and branches of the plants that block the roads and highways quite easily. High-end cutting instruments: We use modern instruments that have all the high-end functions to cut plants and its branches that cause trouble to the people of any residential area. Sometimes tree branches often penetrate inside the house and ceiling and create problem for the residents. On complaint our expert woodcutters with the help of modern grinding blades quite easily remove the extended branches of any tree within a short period of time. Cleaning and beautifying the county: We are specialized in removing plants whose growth creates problems for the people of an area. If there are any unusual growth and the tree causes safety problems then our wood cutters reach the spot and swiftly remove the tree from the spot without causing any inconvenience to the people. They uproot the trees with the help of modern blades and apply chemicals to prevent its further growth. Stump grinding techniques: We assist in removing the remaining end portion of any tree with the help of our high speed stump grinder. When it comes to removing any excess portion of any desolate trees our team reaches the spot and clears the area with the help of grinding machines. Our team is specialized in removing the remaining ends of any tree quite easily. We help to remove the stumps that can lead to the emergence of new tree. Our team with the help of grinder completely removes every last remaining of the uprooted plant. 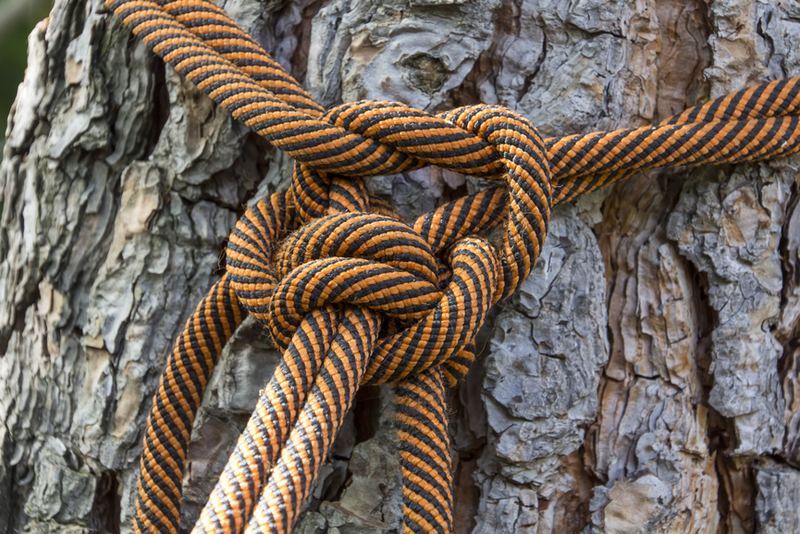 Tree Cabling and Bracing: Our team helps to fix special cable wires to prevent trees in gardens and parks to get damage from heavy storm and rain. These wires help in providing support to the trees in the event of any heavy storm. In doing so the branches of the tree also get protected from uprooting in the event of any adverse seasonal condition. Beautifying through Crowning and pruning the trees: It mainly involves modifying the size of the plants as per requirement. Our team helps in modifying the length of the plant for its proper growth and survival. We adopt various environment friendly scientific processes in modifying the overall growth of the plant. In doing so we do not cause any harm to the plant. We help to prune the trees solely for the purpose of beautification. Our team does the pruning task quite efficiently without damaging the entire tree. In doing so, they mainly remove the dried leaves and worn out branches to make it visually attractive before the visitors. We have given many artistic shapes to the trees of parks and gardens. Crowning and chipping the woods: Our specialized team helps to plant saplings in gardens and in tubs through a scientific manner. We help to reduce the size of the tree mainly removing its lower portion with useless components like shrubs and bushes. In doing so such trees cannot block the sunlight from falling on other smaller plants. Here we mainly help to recycle the plant waste through the use of sophisticated chipping machine. If the wastes are not cleared soon then it may lead to the formation of harmful components like methane and. So for maintaining the fertility of the soil our team removes such waste products quite easily. 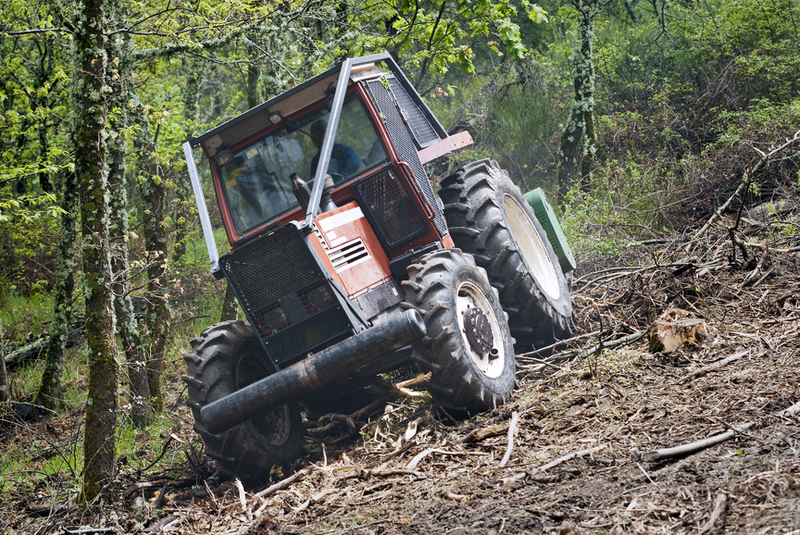 Land Clearing: It involves cutting down trees as well as removing small shrubs and bushes that surrounds the plant. Our team has the experience of clearing an entire land through removing all the trees, shrubs and bushes that dominate the landscape for a long period of time. 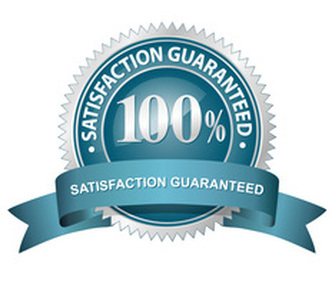 We use specialized machines for easy completion of the task. 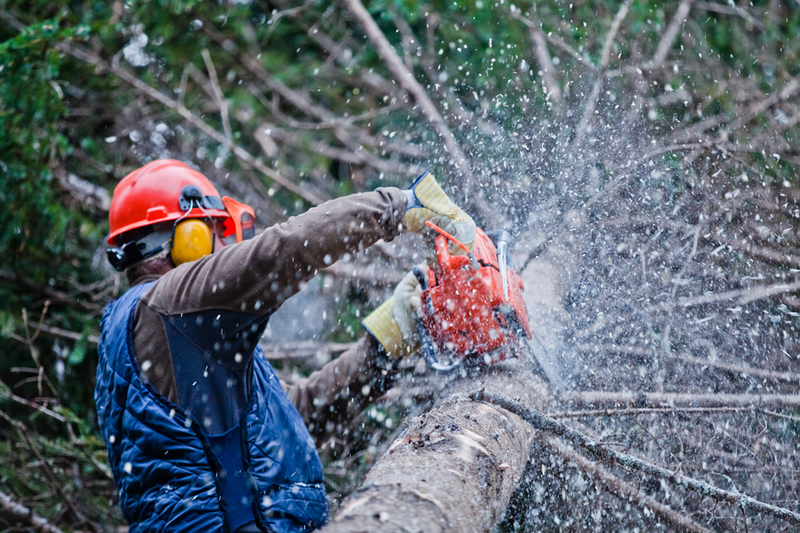 Why should you use our tree removal services? Our company provides 24 hour service available for the Elkhart County at an affordable price rate. We never compromise on delivering quick service to our clients. Clients can approach to us in the event of any emergency circumstances. We help our clients to get rid of various types of problems because of the plants. We quickly send our team to the spots where people are stuck because of large sized trees. Customers can log on to our site to know more about our working processes and can get suggestions on tree maintenance. You can also contact our office for free consultations on the use of fertilizer with appropriate doses for the proper growth of garden plants.